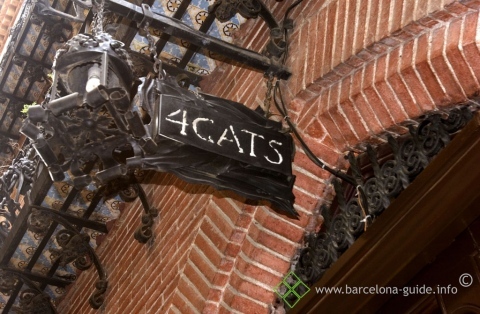 Sadly but true, turism sometimes makes restaurants like this, Els Quatre Gats, loose its charm. 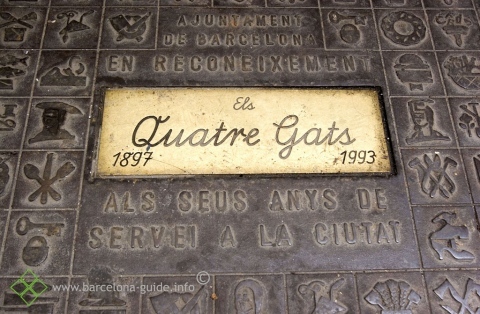 Els Quatre Gats, a restaurant with more than 100 years, has been visited by Picasso, poets, politicians and other Catalan celebrities, but since the important amount of tourists started to come the prices have increased and the standard of the plates are modest. The atmosphere (which is mainly what you pay for) has a lot of character. Recommended plates are the monkfish and the hake with clams. 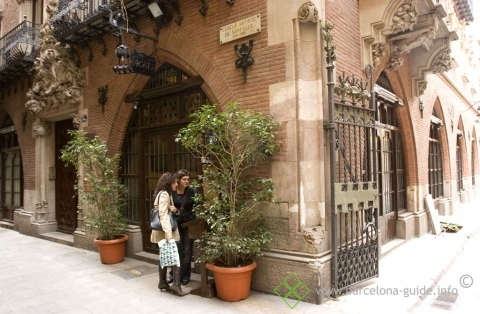 In general you eat better and cheaper during lunch hour from 1pm-4pm.